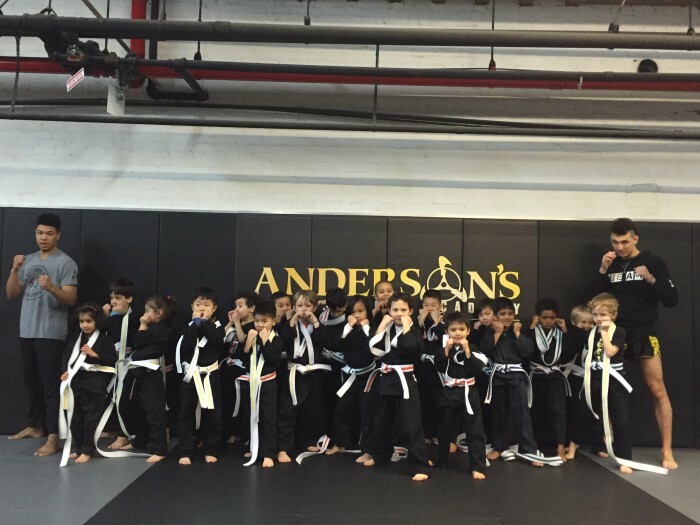 This past weekend we were very proud to test many of our Littlest Dragons for their belt promotions at Anderson’s Martial Arts New York City. FREE Private Lesson, and Trial Class. 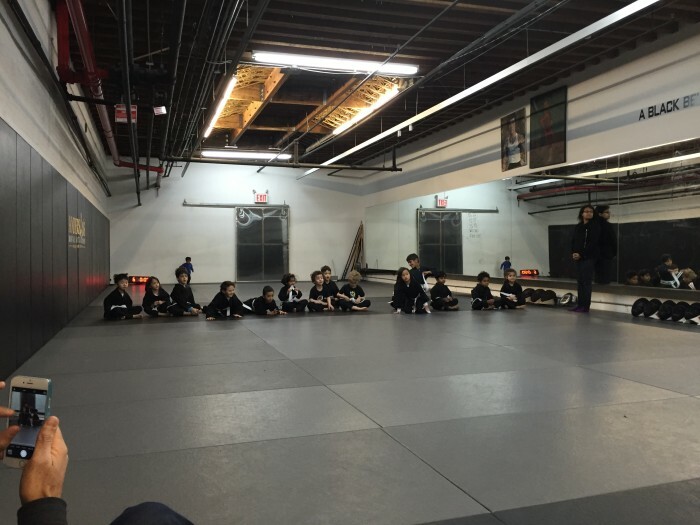 Every year, parents like you bring your children to enroll in our children’s martial arts program for the life-changing positive benefits the program provides. And every year, those children reap the rewards from our properly instructed martial art programs. In our martial arts program, your child will improve their confidence, increase their focus, and develop more self-control. We can say this with confidence because we have personally witnessed the positive effects our programs have provided for children just like your own. We help children develop life-skills that will take them far beyond the four walls of our martial art school – benefits that will undoubtedly last them a lifetime. By learning how to protect themselves, your children will develop confidence in their ability to handle life’s challenges. In turn, their improved confidence will give them the courage to say “no” to negative influences. Discipline is “doing what you must do, when you have to do it, whether you feel like it or not.” Discipline is desperately needed in all areas of life at all ages, from grade school student to adult. The demanding exercises of martial arts training will give your child a vehicle to develop this crucial life skill. Life can be difficult, and is quite a struggle at times. The person who is used to overcoming obstacles and has acquired the habit of facing challenges is the one who is more likely to succeed. This is why it is so important to develop that habit of courage early one – so that later in life a person will more easily face those difficulties with a positive outlook and a self assurance that they can indeed be overcome. 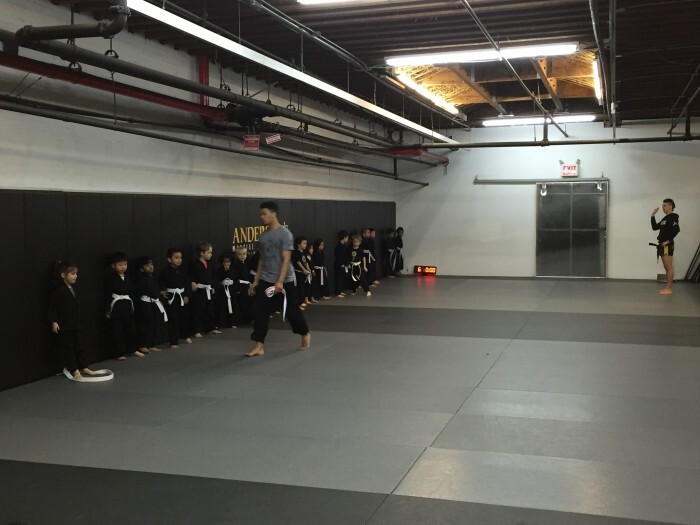 Our martial arts kids program provides young children with an excellent and safe opportunity to safely learn how to face those fears and blast right through them.